You guys, I am hosting Christmas this year. What in the world was I thinking? Now don’t get me wrong, I am super pumped to have everyone over but….how in the world do you make a turkey? I stressed about this tiny major detail all week and then resigned to ordering a turkey. Friends, why do more people not do this? We are talking easy, nearly fail proof delicious turkey and NOT spending one million hours waiting for the turkey to thaw. I don’t care what kind of street cred I lose from not making the turkey myself. I ordered that baby and will be ready and excited to pick her up on December 24th. 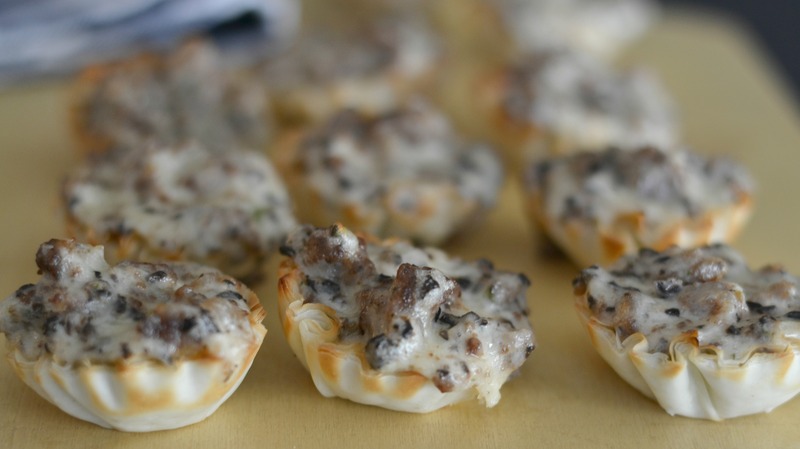 My next dilemma…appetizers! 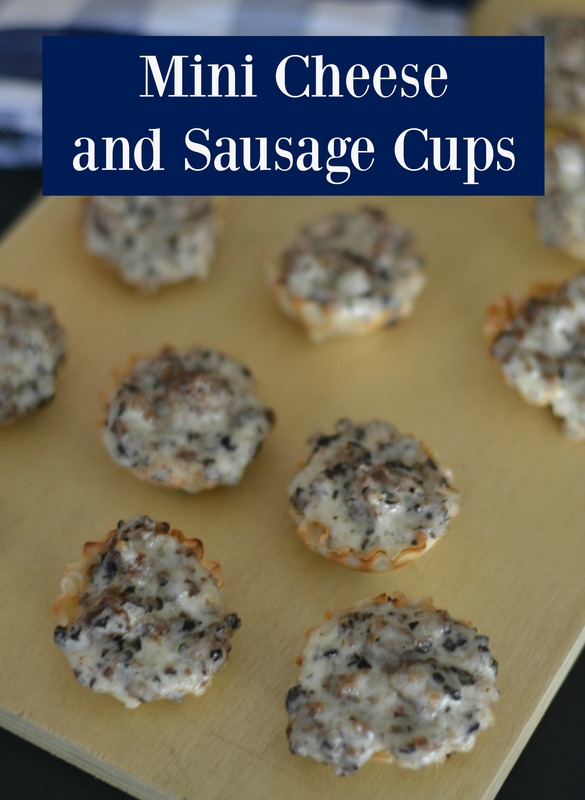 Every great party needs delicious stuff to nibble on and these Mini Cheese and Sausage Cups are always a hit. I think this deliciousness along with some Bacon Wrapped Potato Bites I will have some happy visitors! 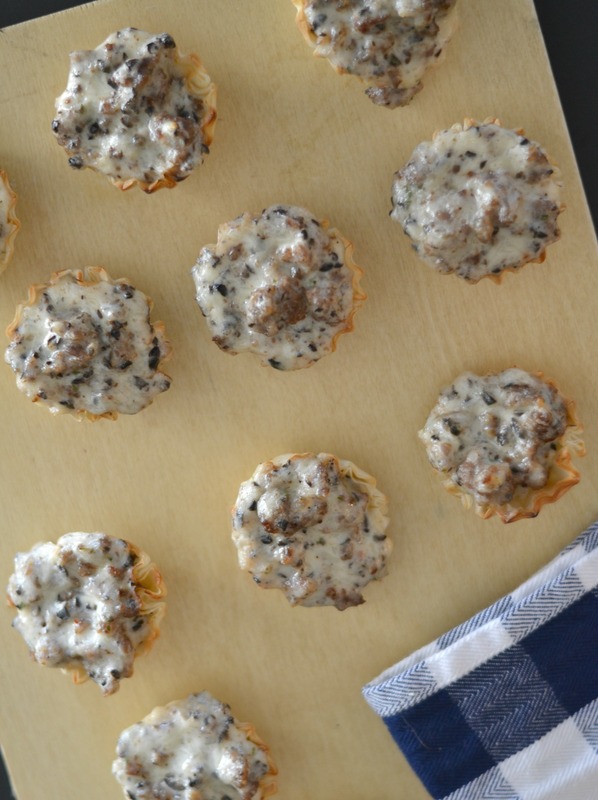 These little bites are delicious, cheesy and full of breakfast sausage. I am telling you, they are always a hit! Mix ranch dip and let chill for at least 30 min. Brown sausage and let sit. Once the ranch is chilled and the sausage is ready combine and add cheese and olives. Line cookie sheet with the filo cups and fill each generously with the sausage filling. Bake for 10-12 min or until bubbly. Serve hot! 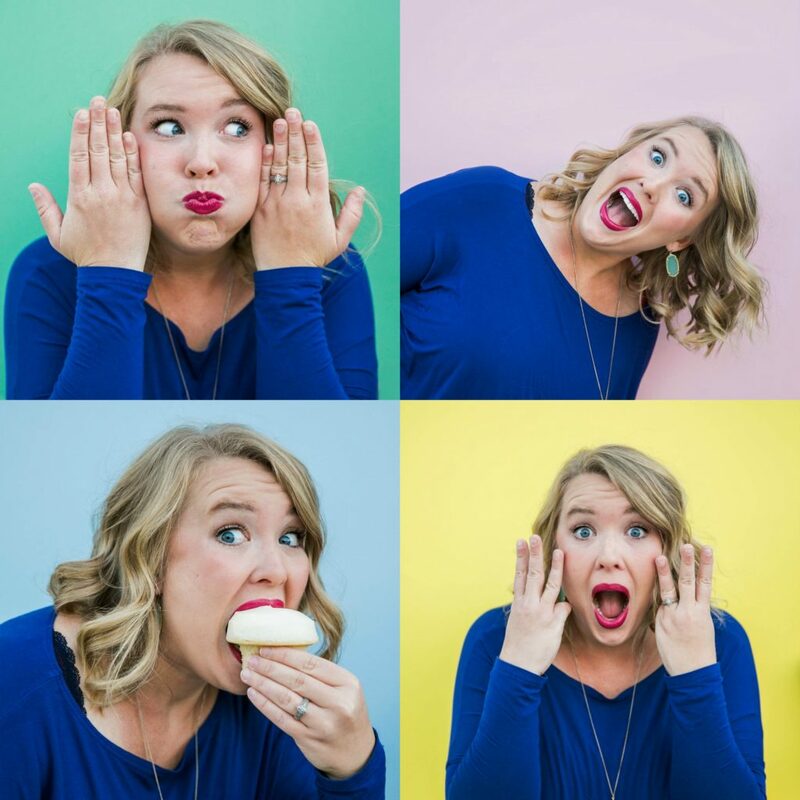 I am all for easy and quick and this recipe is just that!